There is no doubt that the dating websites have sprung like mad after the year 2000, but most importantly, there are dating sites that are for the majority of single Americans today, which may surprisingly be known to you that they are older than 50. So what do you do if you’re this old and single? Well by all means, there are sites that are specifically for you, and in an online market today, you can find that match you’re looking for before it’s “too late”. Dating’s not just for kids anymore, even online. In this post, we’ll talk about dating for senior and 50+ adults online. Senior Match – Senior match is one of the most relevant websites that one may think as it’s one of the oldest dating sites that is like match.com for seniors. If you’re under 30, this may not be the website for you because many of the more mature adults over 50 are on this website, and many of them are looking for people their age who understand life. Members get free advice on how to stay away from scammers, as well as “gold diggers” who are younger, so don’t think you’re going to take advantage of anyone. They have paid memberships available aside from their free memberships, and you have to secure your identity in order to be a member. 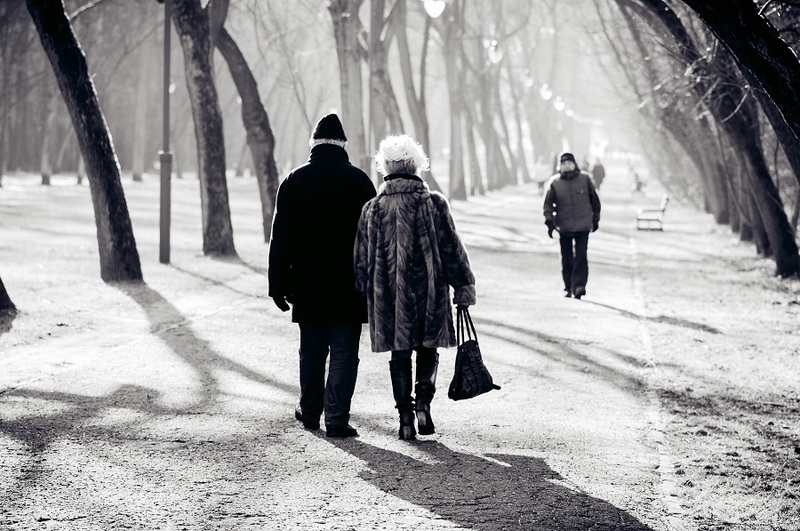 Dating for Seniors – Yet another one that has many adults of all walks of life, you can find members of the senior community that are closer to your age, as well as closer to your location. This site is not only meant to serve as an online dating platform, but a way for seniors that are near you to get together and be able to talk freely about things, as well as find that special someone who is in their area. Something many dating sites don’t do that well. You can also choose to be invisible if you want to, so that when you go to someone’s profile, you won’t be discovered as having visited their profile by them. The only downside is that there aren’t that many users on it as there are places like Senior Match. Our Time – Much like the sound of an old 70’s or 80’s sitcom, Our Time has a ton of members from all around the globe, and it’s a way to be able to mingle and talk to others who are your age. You can also add audio greetings and video greetings on your profile, as well as the standard classic “this is who I am” profile that made it popular years ago. You go through a rigorous survey in order for the website to determine your needs. The only downside is that this site isn’t that easy to navigate at times, and this can become confusing the older you get. AARP Dating – Who ever would have thought that the AARP would have their own dedicated dating website? There’s literally only one downside, which is that most of the members on this site are from the United States, and many of them are in fact AARP members themselves. You can sign up for free, and then choose to pay a variety of fees for either monthly subscriptions, 3 months, 6, or even a full year. The prices are very low and this is a great site that also provides numerous tips on health features, and travel, or even entertainment news which is why some people don’t think it’s as good as other dating sites. Some people just want to connect with other people and not have all of the extras that come with this website. To see more make sure to visit http://bestseniordatingsites.net/.